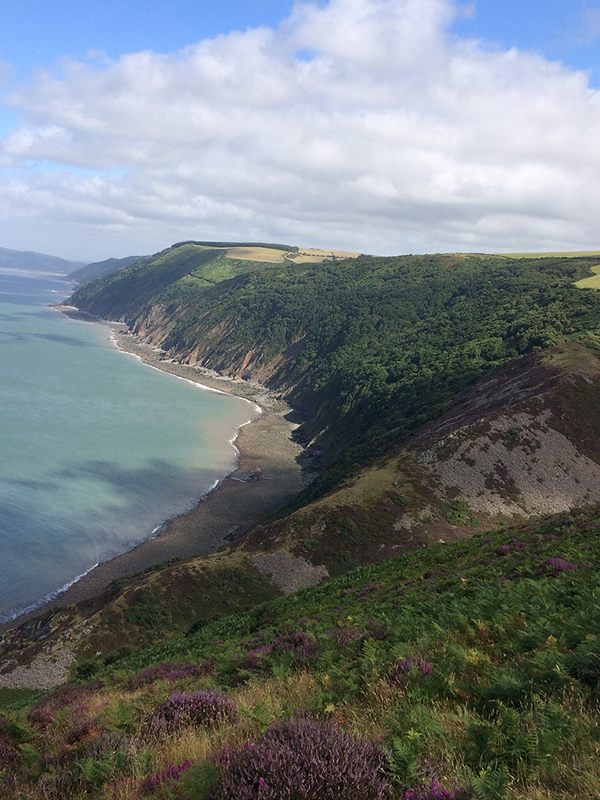 The village of Brendon is located in North Devon between the towns of Porlock and Lynton within the beautiful Exmoor National Park. Just a few metres from Millslade runs the East Lyn river as it makes its journey down the Doone Valley to Lynmouth. 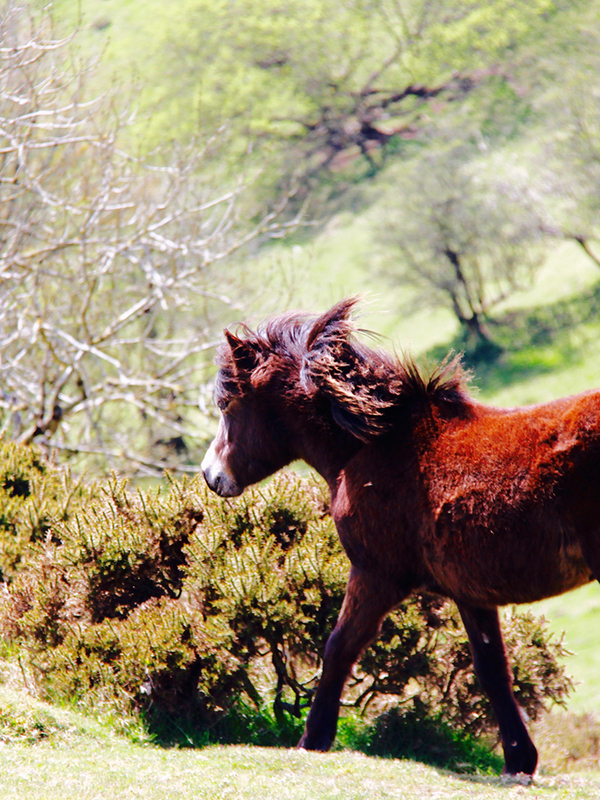 Brendon is ideally situated to explore all that Exmoor, North Devon and North Somerset have to offer.